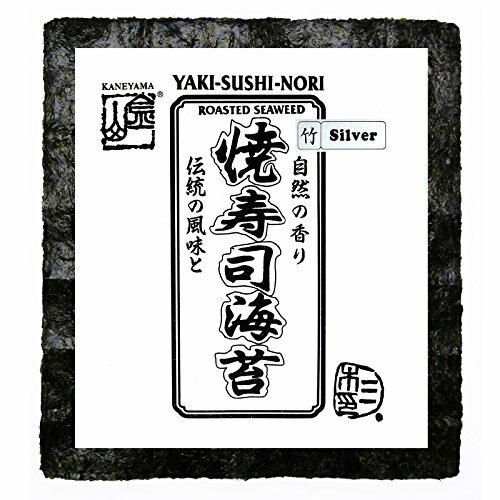 Kaneyama sushi nori is the best quality dried seaweed with a fine roasting process. It's dark green in color, giving a distinctive aroma and super-flavor for you to enjoy. See bottom photo for nutrition facts. If you have any questions about this product by Kaneyama, contact us by completing and submitting the form below. If you are looking for a specif part number, please include it with your message.